With Easy Domain Monitor’s daily indexation checks, we are discontinuing passive indexation check. You will now get real-time checks of all your blogs and get notified immediately when the blog gets deindexed. This was a very hard feature to develop and we hope you’re as excited as we are! With detailed metrics of all kinds – from social, SEO, blacklists and others, Easy Domain Monitor will now supply an enormous amount of data that will be used to analyze deindexed blogs and help us build a better Blog Health. These new features will be integrated in the coming weeks. We’ll keep you posted! 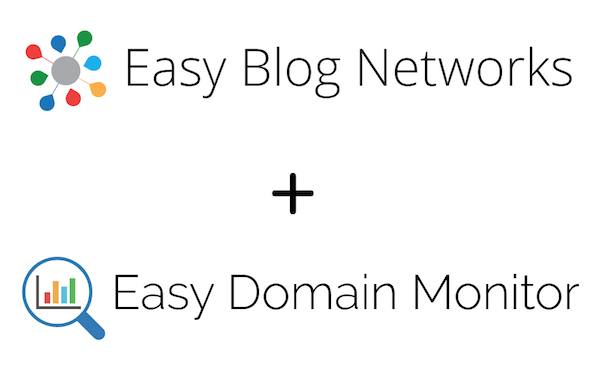 In the meantime, if you’d like to monitor domains outside your EBN account, check out Easy Domain Monitor. Great idea Dejan – looking forward to active updates.